Today’s review comes courtesy of our friends over at Smoke Inn who are a wonderful sponsor for our little slice of the cyber pizza. 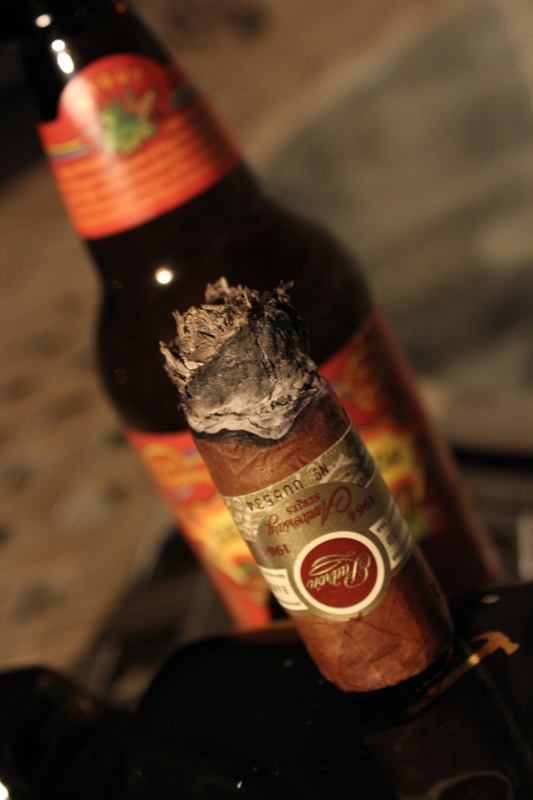 Recently, Tony also reviewed their My Father Cigar El Hijo which was also part of their Microblend Series. 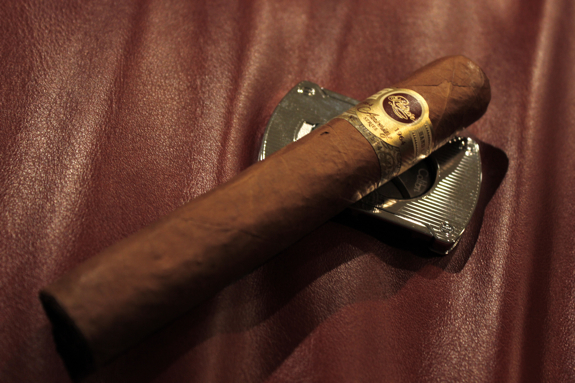 This time we have an offering from Padron cigars. It is part of their 1964 Anniversary Series and is dubbed the “SI-15”. Smoke Inn’s Microblend Series is aimed at reproducing the effects that Microbreweries have had in the beer industry. As many of you know, microbreweries have made a big impact in their industry and really opened up the market to new types of beers that a lot of larger breweries don’t seem to try. Stepping out of the comfort zone as some would say. Smoke Inn has done the same thing and is making use of smaller yield tobaccos to produce new blends that would previously not have been created. They have also utilized a variety of different manufacturers to achieve very different flavor profiles. 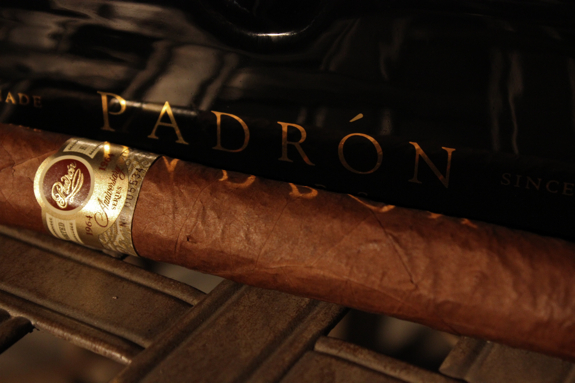 I’m not gonna lie here, Padron is a brand that I typically enjoy everything that they do. They clearly have a name in the industry that speaks to their high quality and excellent blending. 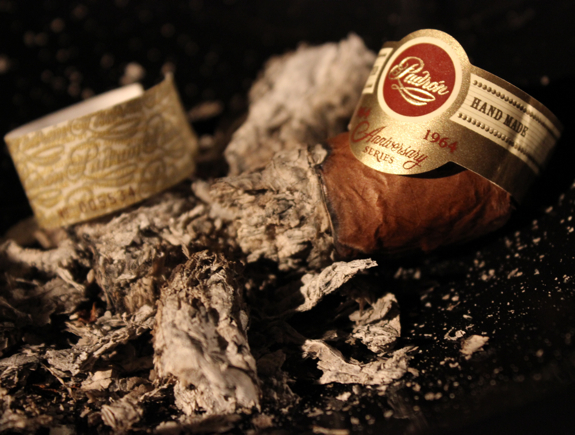 Their 1964 Anniversary Series is part of their more premium line of cigars and with that they always carry a larger price tag. In my experience, the higher price tags on this line are usually justified by smooth, tasty cigars and perfectly burning tobacco leaves. 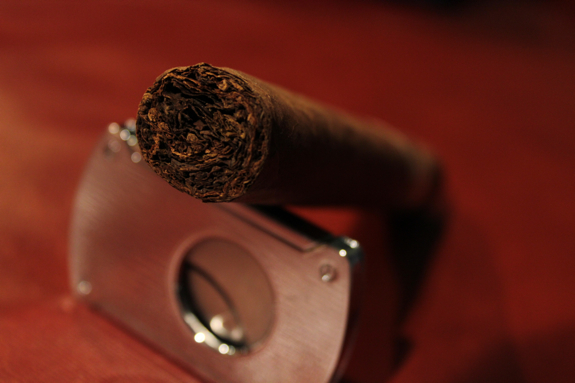 •	Surprisingly, the top of this massive cigar is covered by only a single cap, and it does a good clean job of it too! •	Burn is going very well through the first inch, it was a messy start but I’m happy to see a good auto-correction! •	I’m also getting hints of a strong bitter chocolate here and there along with some cedar, a very tasty profile I must say! 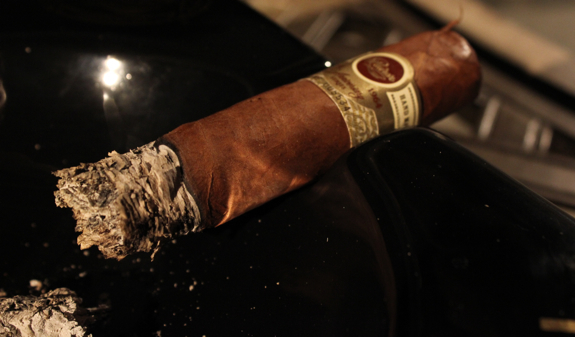 I’m pleasantly surprised to say I really enjoyed this cigar. I came into this with some serious skepticism about the vitola as my experiences with 6 x 60’s has been fairly poor. 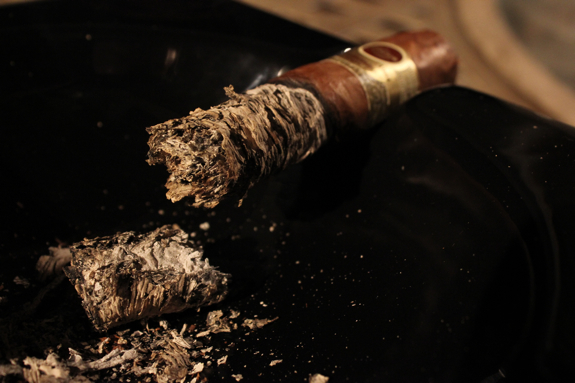 This cigar did not suffer from those same problems! The flavors were not muted by all the filler and the burn was spot-on even after a poor toasting (for the most part). 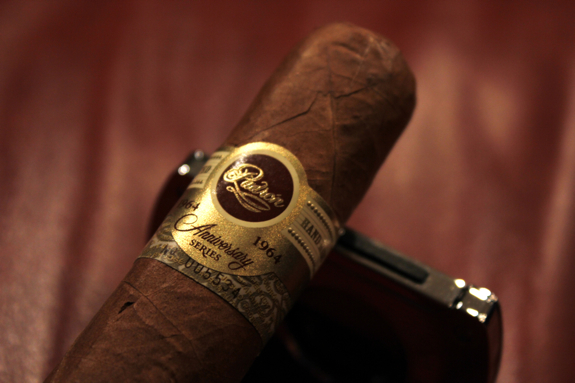 Despite the larger ring gauge, the Padron 1964 Anniversary Series SI-15 kept the signature flavors I’ve come to enjoy in all the Padrons I’ve smoked. I think Smoke Inn has a definite winner of an exclusive on their hands here. Be sure to check out their website and order some to try if you can. 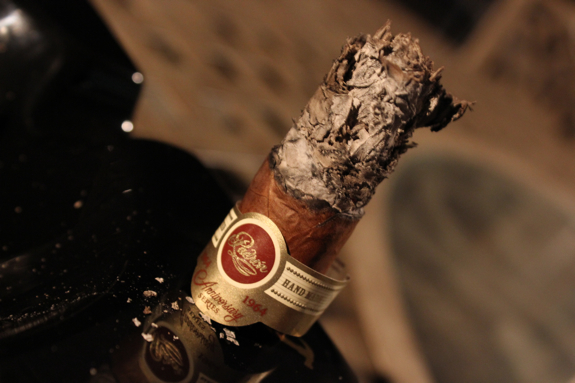 They are a bit on the high scale in terms of pricing but if you compare to other Padron 1964’s it’s on par, and so is the flavor! If you are a fan of 6×60’s this is definitely something to add to your wishlist! You can buy there here from the Smoke Inn eShop. Sierra Nevada is a brand that I can’t get locally, it seems they have absolutely no distribution in Ontario that I know of. So I picked this up along with the rest of my beer haul from Florida. I’m a big fan of stouts and porters and in general, they are hard for me to find locally. 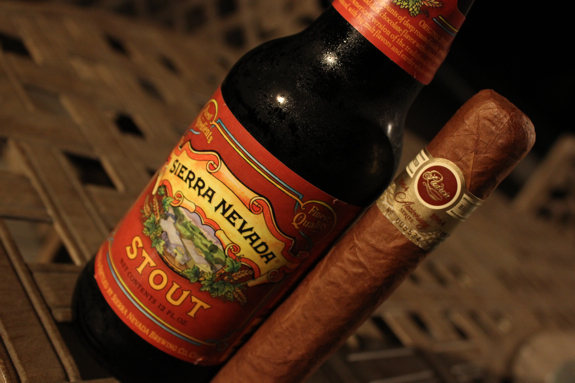 As you might guess from it’s name, the Sierra Nevada brewery is located in California and today Im enjoying their Stout with my Smoke Inn Exclusive Padron 1964 SI-15. The Sierra Nevada Stout is surprisingly smooth with a slightly bitter and full flavored maltiness. I was actually expecting this brew to be a bit thicker but it’s not as thick as other stouts while still maintaining a nice full flavor. It has a very long finish on the palate and leaves some bitter chocolate and coffee notes. This was an excellent pairing for the Padron 1964 SI-15 and complimented the flavors so well since they actually had similar flavor profiles. 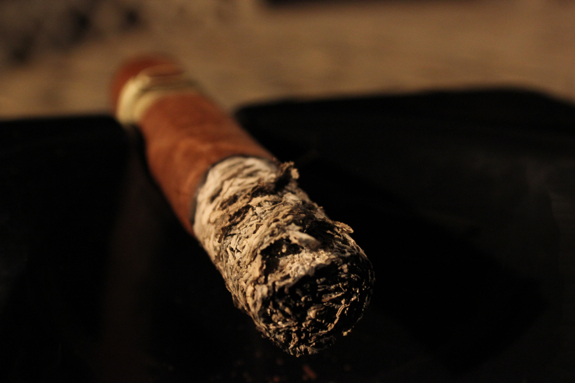 I would also recommend a strong coffee or port with this cigar, I think both would match nicely! haha thanks for the comment czerbe! Maybe you need to start working from home so you can enjoy a nice cigar while working! 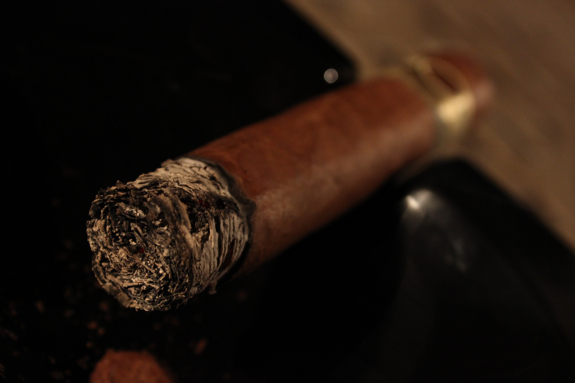 I was really happy with the burn and the ash on this one; the flavor combination was very interesting as well; I’m used to finding coffee and espresso flavors on fuller bodied smokes than this one. I gotta agree Dennis, I was super surprised at how well this burned compared to all the other 6×60’s I’ve had. Definitely a sign of awesome construction and care. Glad you enjoyed it as well and thanks for the comment!